Any effort will pay off. 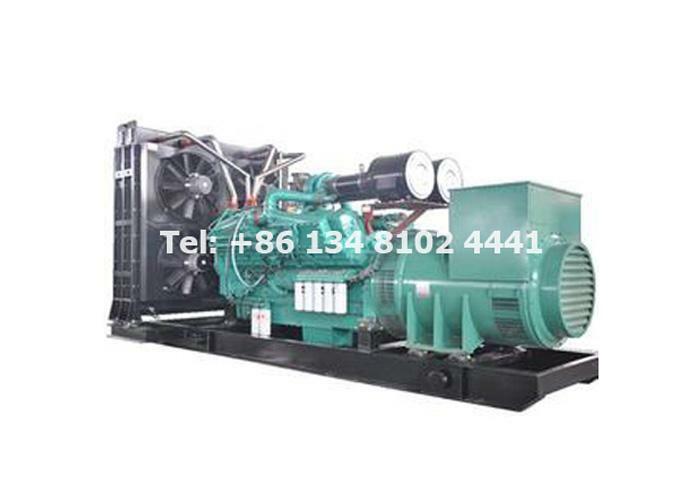 On January 25, 2019, we export two container silent diesel generator sets with Cummins engine and Siemens alternator to Ethiopia. This client has cooperated with our company twice. 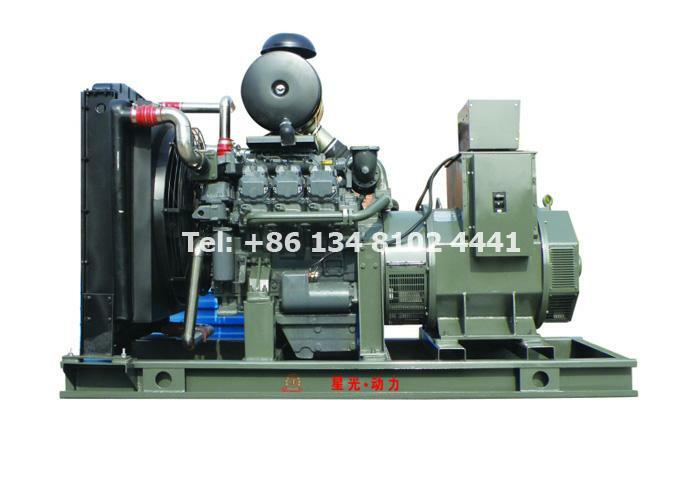 The first order is in August, 2018, it is 600kw 750kva Cummins diesel generator container silent type. First time our payment terms is T/T. Second time customer is inclined to pay us money by letter of credit. To be honest, we didn’t use the letter of credit as payment terms before since it is more complicated than telegraphic transfer. 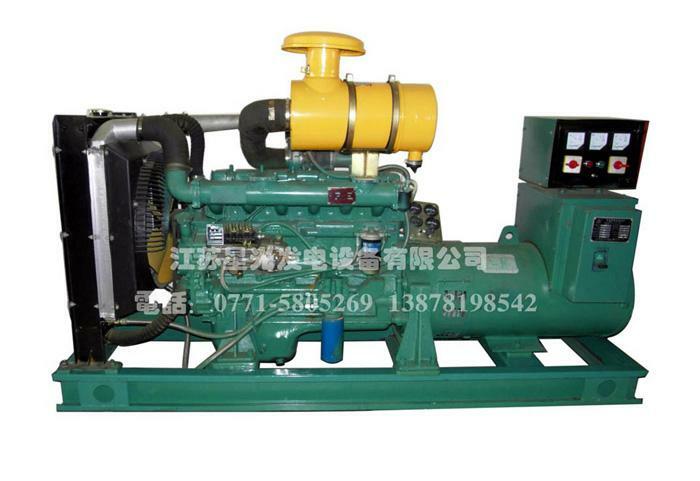 But we are willing to try and give ourselves an opportunity to cooperate with customer. 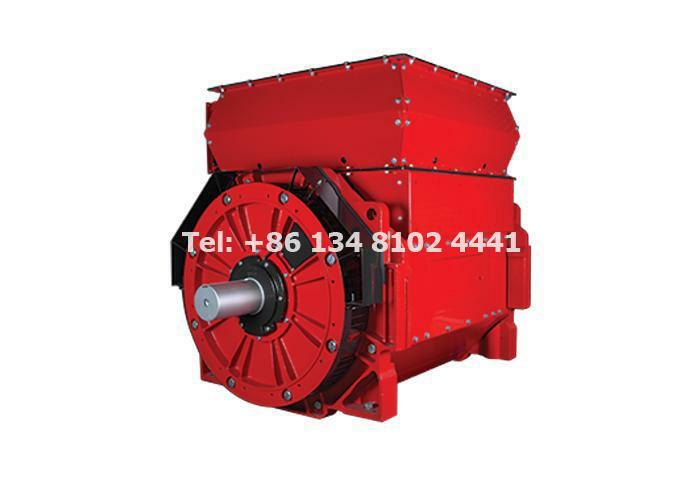 Business is always built on the basis of mutual trust, we believe in customer, customer believes in us. Thank you very much for client’s approval of our products. 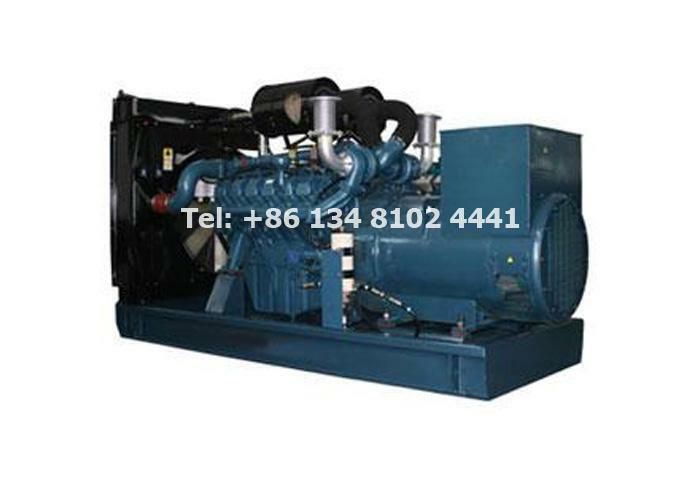 Starlight Power has more than 43 years experience in the field of diesel generator manufacturing. 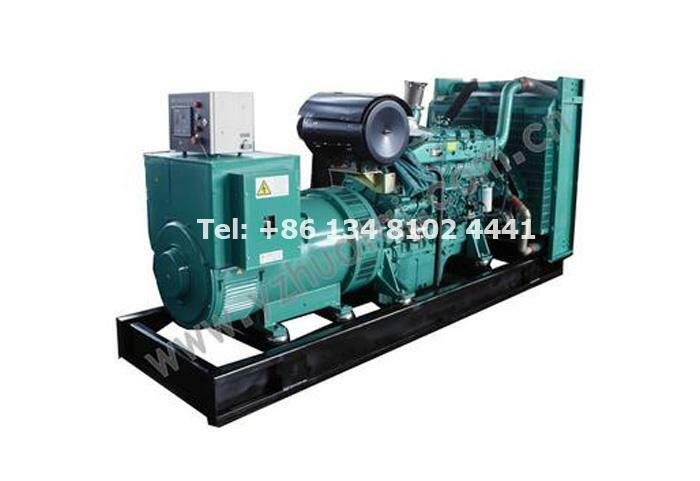 We focus on product quality and insist on providing customer with high quality diesel gensets no matter it is open type, silent type or container silent type generators. Starlight company has a management team with advanced consciousness, strong youth and proficient business, taking the establishment of high-tech innovation enterprises as the starting point, insisting on "high starting point, high technology, excellent service", and actively collecting and absorbing advanced technology and advanced products at home and abroad. Constantly update the products. 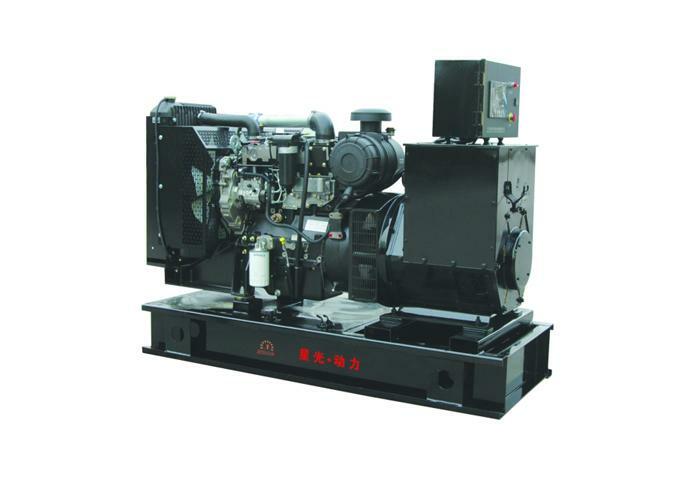 Between 2010 and 2017, Starlight Cummins won the National sales Championship for eight consecutive years, becoming Cummins largest OEM cooperative manufacturer in China. 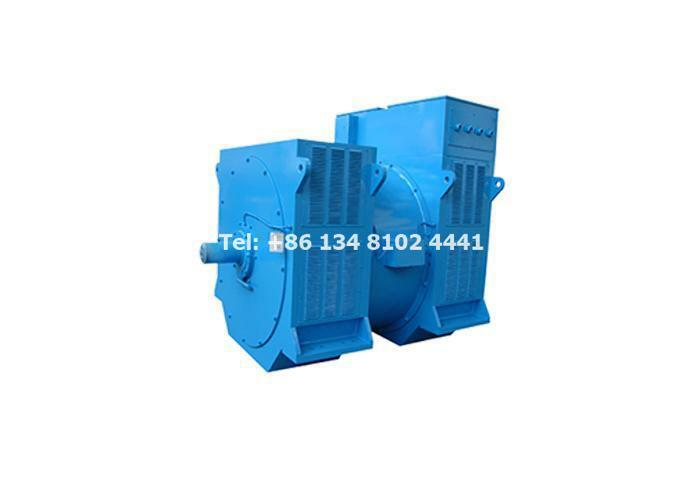 1) High reliability: intensified alloy casting cylinder and Ferrous Cast Ductile (FCD) piston provide engine a better rigidity performance and lower vibration & noise, and also make the engine adapt to higher explosion pressure. 2) Good fuel economy: Advanced fuel control system, unique STC, ESTC step control system, specially-designed piston top chamber and high pressure fuel injection lead to an excellent fuel consumption rate and emission performance of engine. 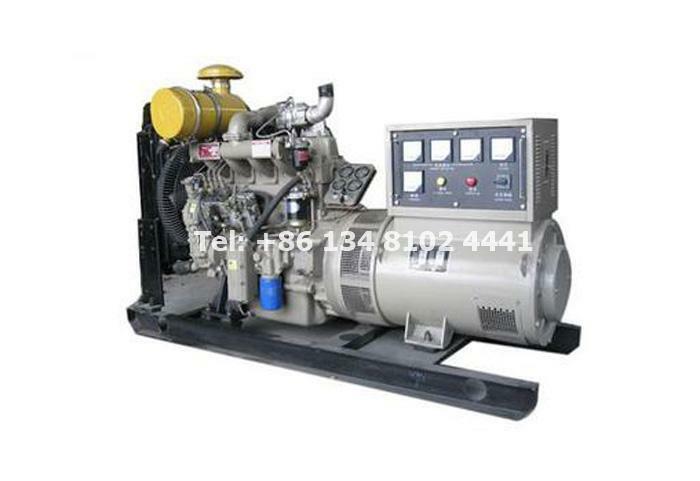 3) Excellent transient performances: perfect overall engine design with unique Cummins EFC system, high precision on control and quick response time. 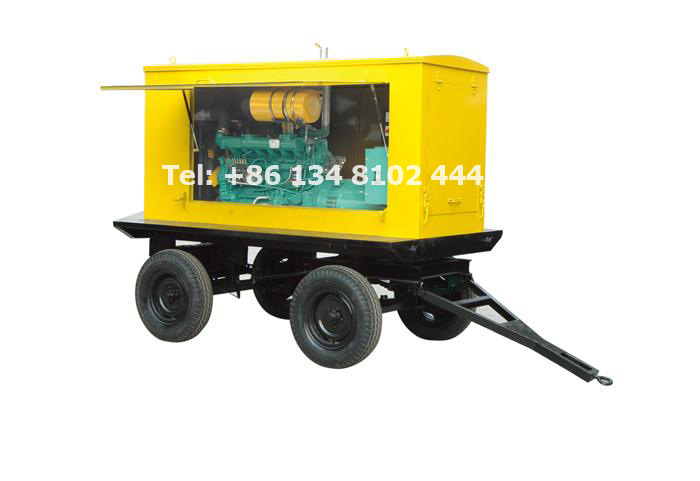 4) High lift power: Integrated and compact design, reasonable layout and smooth operation. 5) Electric fuel injection engines (QSNT, QSK19, QSK38, QSK50, QSK60) meet the Tier3 emission regulations for China non-road vehicles and Tier2 & Tier3 emission regulations of North America. 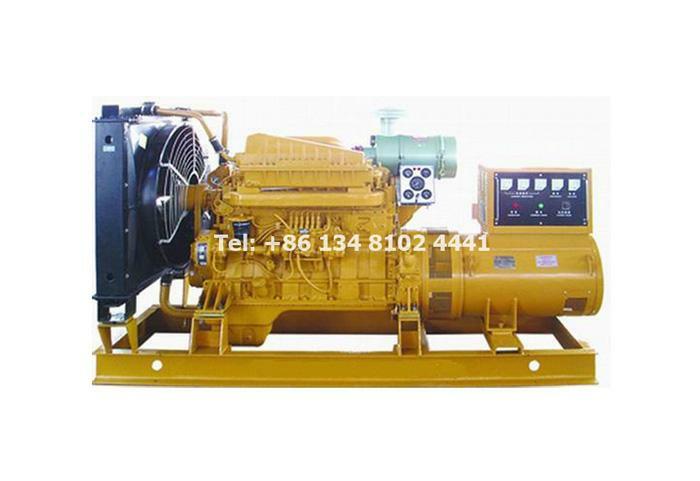 6) Good availability of spare parts, smooth engine operation, convenient engine maintenance and low cost. 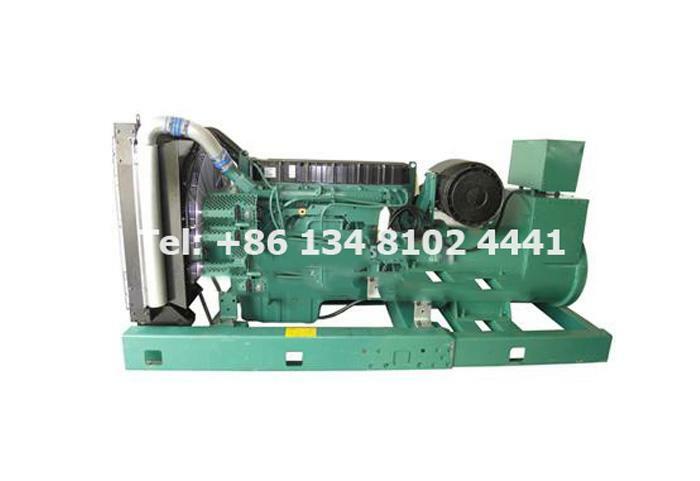 If you are also interested in our Cummins generator, send us email: sales@dieselgeneratortech.com.